I am officially stuck in my house. For those of you who are unaware, if you are in Portland and it is snowing it means you stay home and wait out the storm. The roads are horrible and the drivers on the aforementioned roads are worse. So what do I do during my forced hibernation? Write a post about my favorite winter drama moments of course. Just because I choose to not frolic in the snow doesn’t mean I don’t enjoy watching it on my TV. 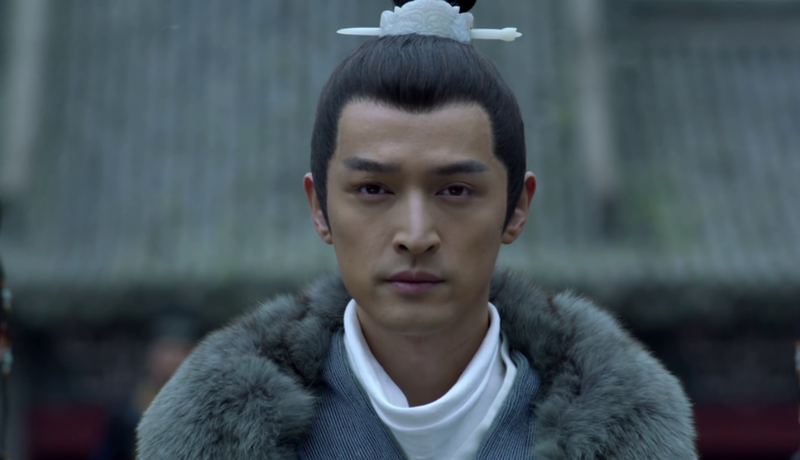 It’s the end of 2015 (just a day or so late) and that means I get to look back and share my favorite dramas of the year. Because more than anything, I love enabling everyone when it comes to kaddiction. So get your pen and paper out and write down the following drama gems.